e Tribez is proud to announce the opening of our new office in Rio de Janeiro, Brazil! As part of our global expansion, our new Brazilian office will be headed up by the office’s Sales and Client Relations Manager, Jefferson Mann. Jefferson brings several years of industry experience to eTribez, working with the Latin American market in online media buying, online marketing and advertising, enterprise sales and more. 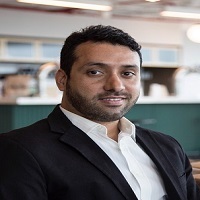 He has driven business growth through online and offline media collaborations with key partners in the LATAM region, and managed key relationships in the past with Product, Technology and Operations teams at various media-related companies. Jefferson is excited to be a part of the eTribez team, as we expand into Latin America and beyond! 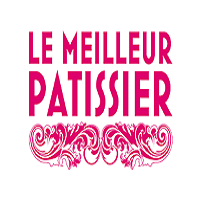 e Tribez, together with BBC Worldwide France, has opened up casting for Season 7 of Le Meilleur Pâtissier (The Best Pastry Chef), which airs on M6. On the show, pastry amateurs will have the opportunity to show that they belong with the pros, and earn the right to be crowned as the best baker. Adapted from the British show ‘The Great British Bake Off’, the French version features a jury headed up by Cyril Lignac and culinary author/blogger ‘Mercotte’. The show has been broadcast on M6 since 2012. For a look at the casting URL (in French), see: https://bbcwfr.www.etribez.com/a/bbcwfr/meilleurpatissier/welcome. 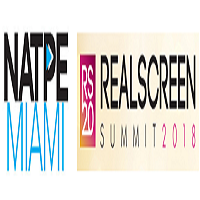 e Tribez is excited to announce our attendance at two upcoming events this January: NATPE Miami and the Realscreen Summit 2018. From January 16-18, 2018, eTribez will be attending NATPE Miami. With 55 years of service to the global television industry, the NATPE Miami Marketplace & Conference pulls content buyers, sellers, distributors, advertisers, and influencers from around the globe to make deals and share in the international conversation. And from January 28-31, 2018, eTribez will be attending the Realscreen Summit 2018 in Washington, DC. From its start in 1999, the Realscreen Summit has cemented its standing as the definitive global market and conference for the business of unscripted and non-fiction entertainment.